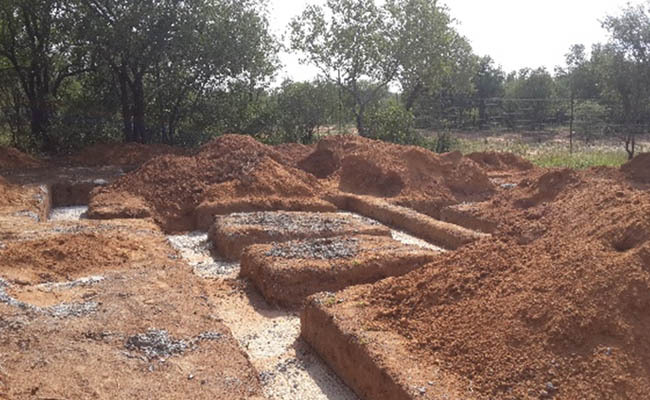 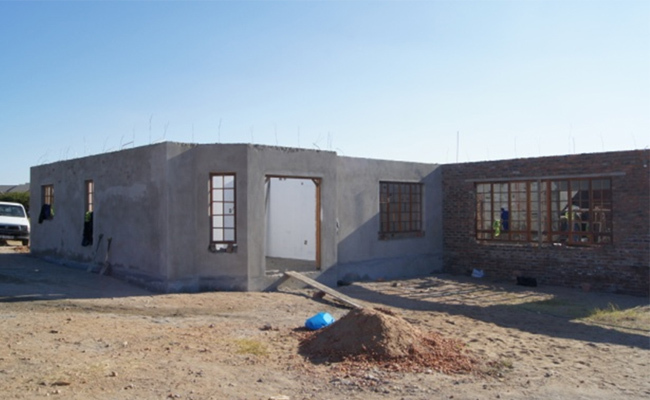 The Project involve the construction of various double and single storey houses in the government approved locations for human settlement. 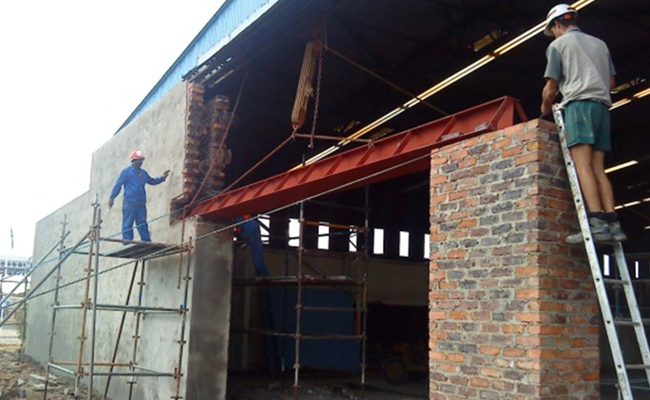 The Project involve the Foundation, concrete and steel structure, and finishes of eco friendly office structure. 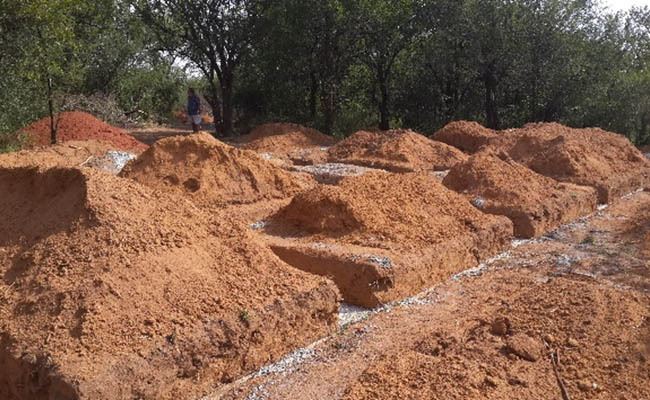 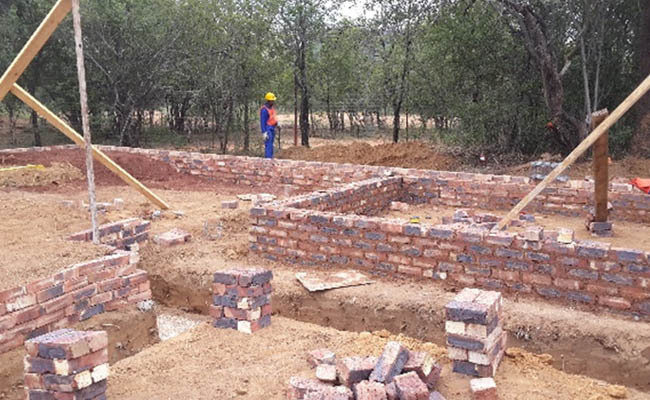 The Project involve the construction of 6 new houses in the Itekeng Village of the Marakele Nation Park, situated outside of Thabazimbi. 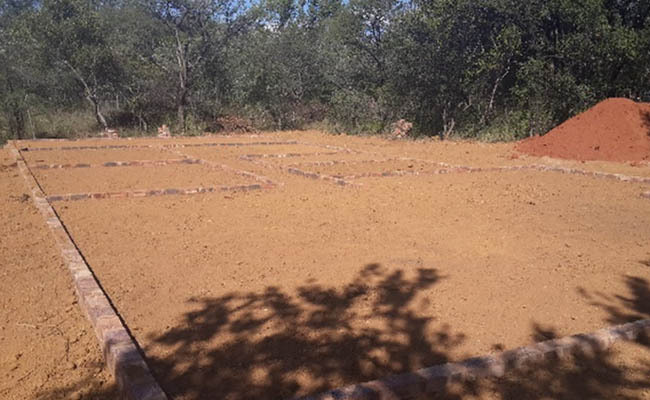 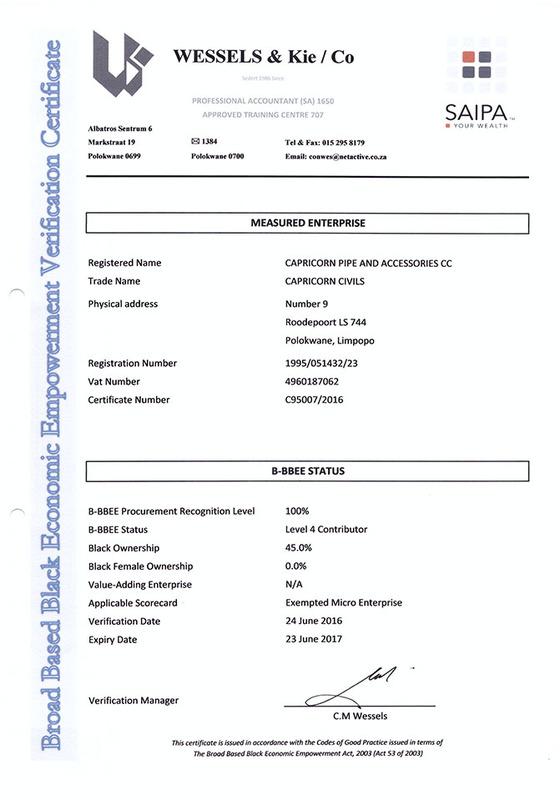 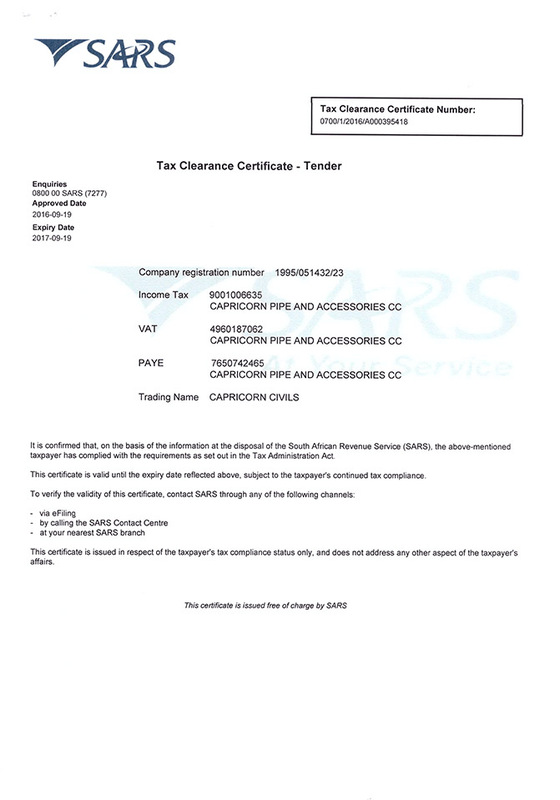 SANPARKS have their own designs and construction specifications to be adhered to and houses to be finished to SANPARK specs. 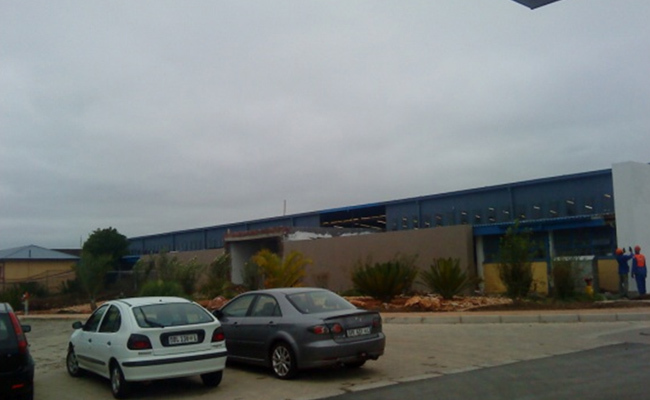 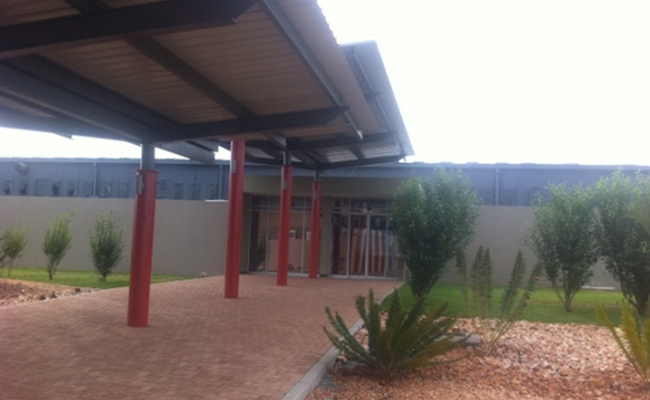 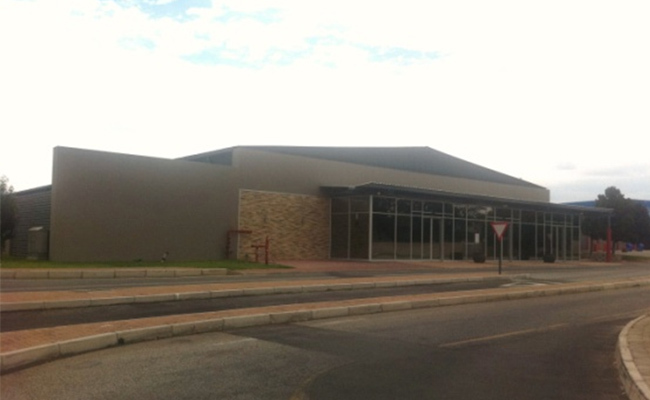 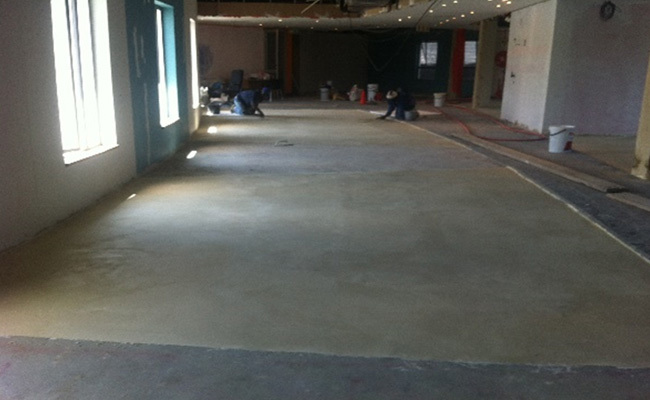 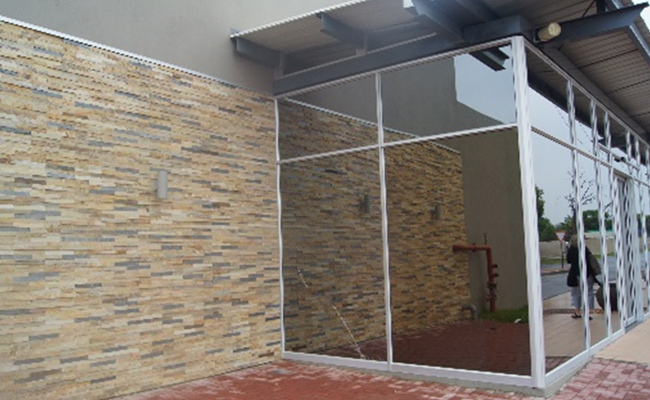 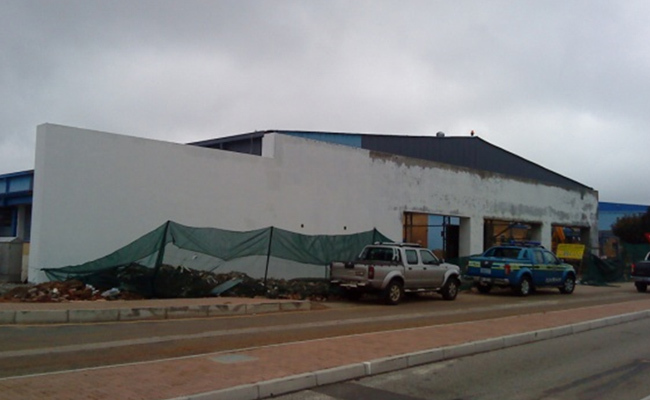 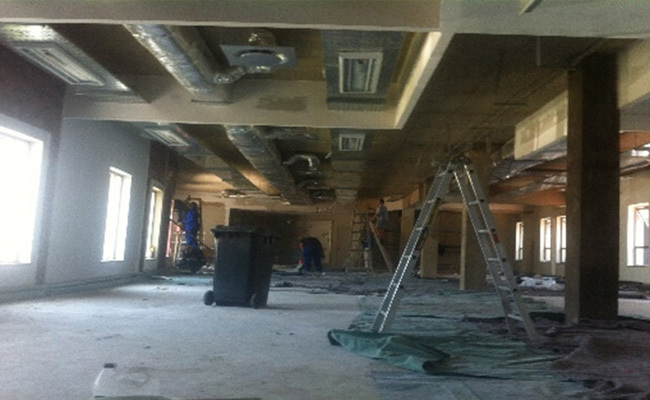 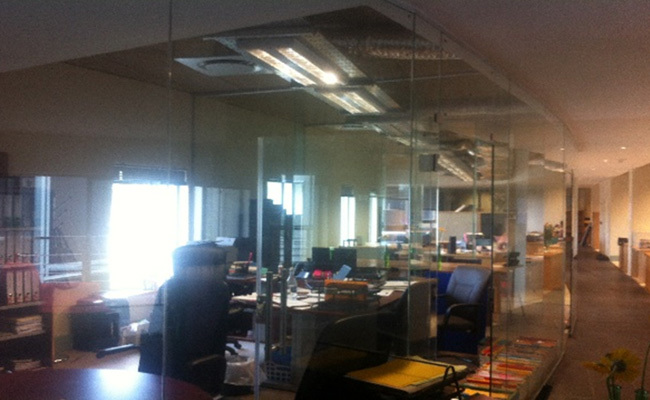 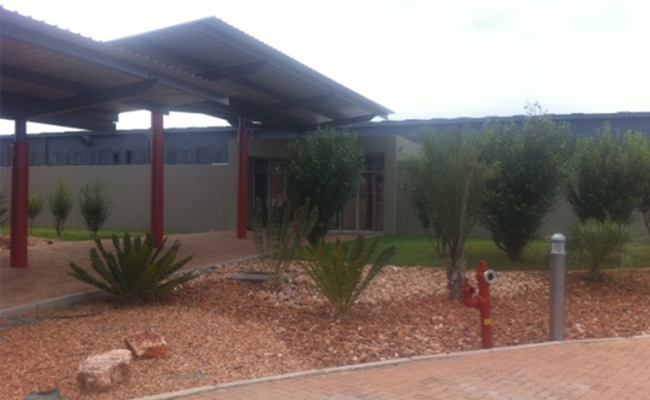 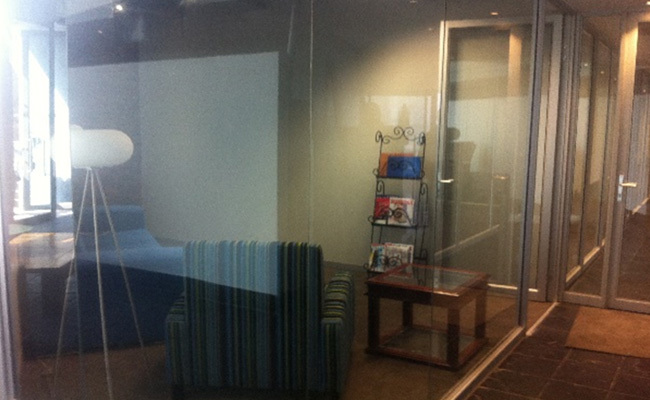 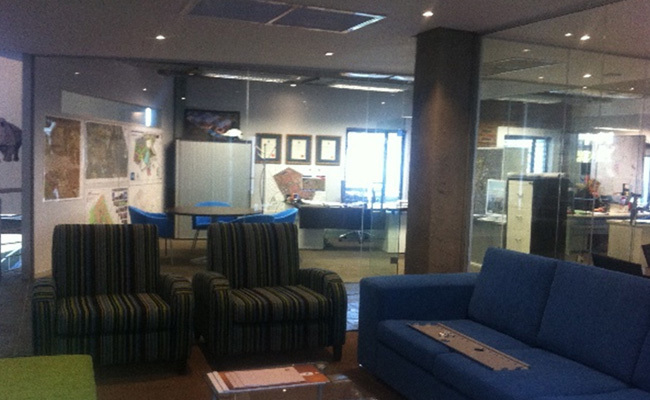 The Project involved the refurbishment of 3 floors of an office building in Woodmead North Office Park, Johannesburg. 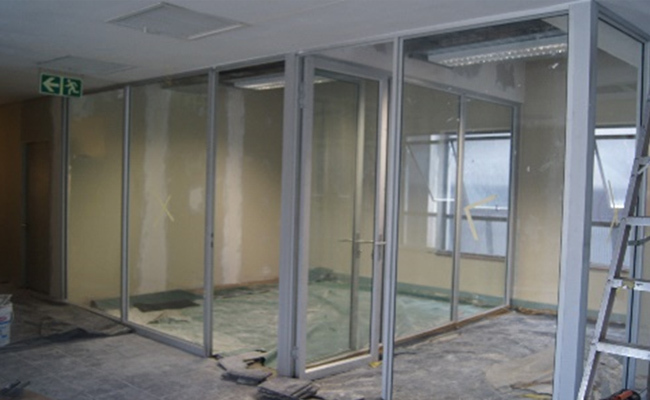 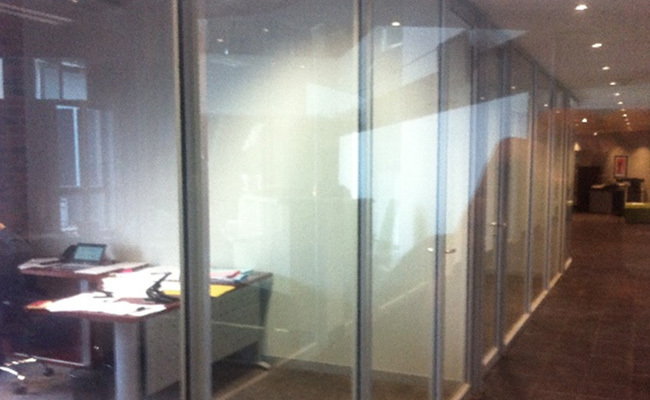 The Client required a modern open plan layout to accommodate more personnel. 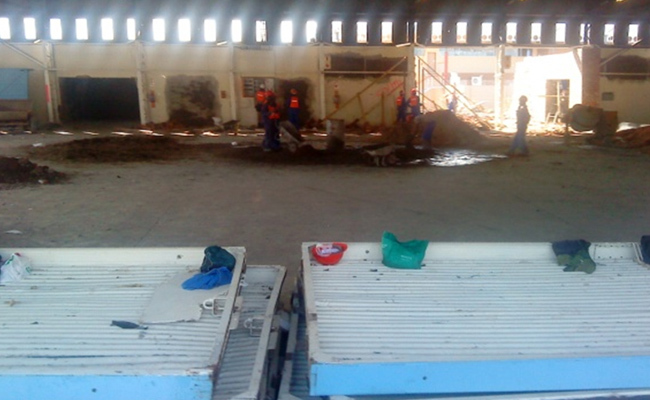 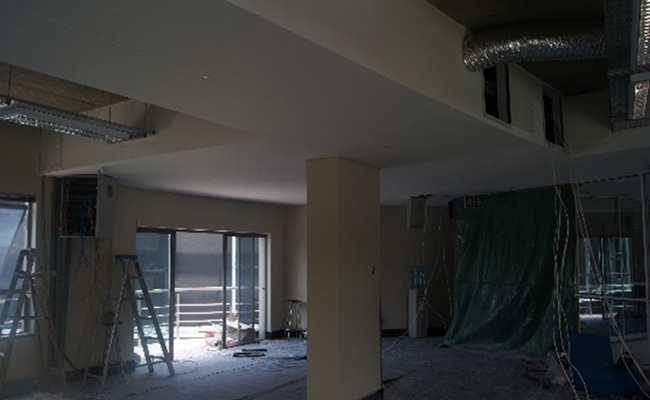 Challenges with this project where to complete the construction while the business people were still working, and to keep the noise and dust to a minimum to keep everybody happy. 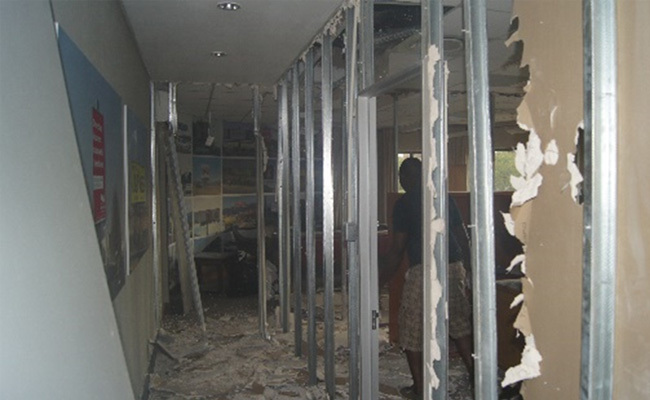 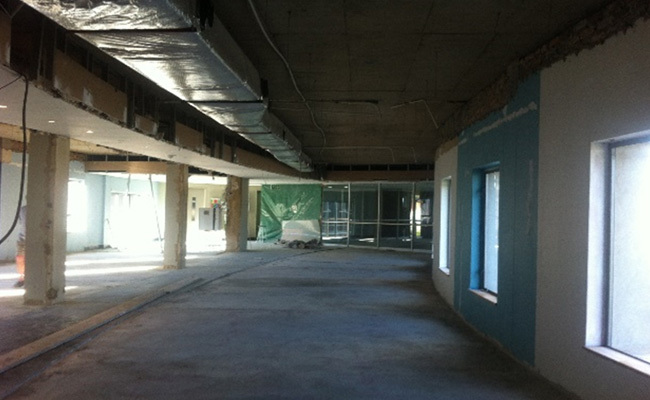 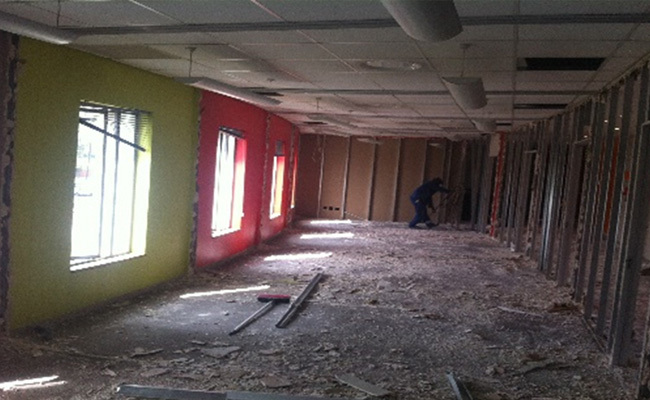 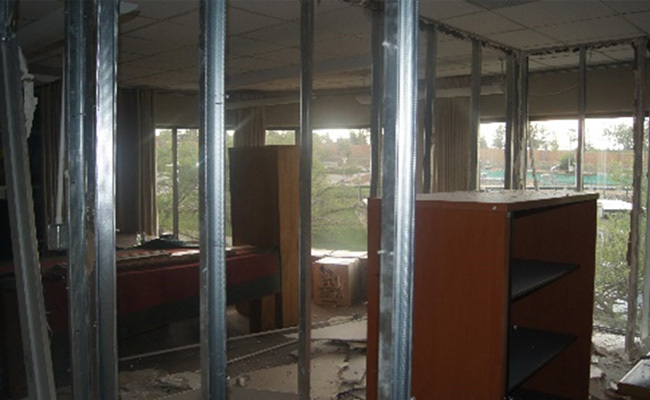 All existing drywalled offices were removed, most of the acoustic ceilings and plaster on brickwalls were also demolished and removed, carpets and some tiles removed to make way for new flooring. 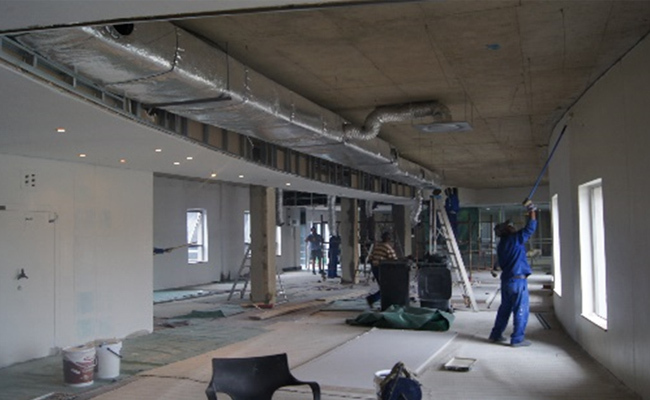 Cemcrete floors, aluminium shopfronts, frameless shopfronts, bare ceilings and exposed brick were the required spec of the client. 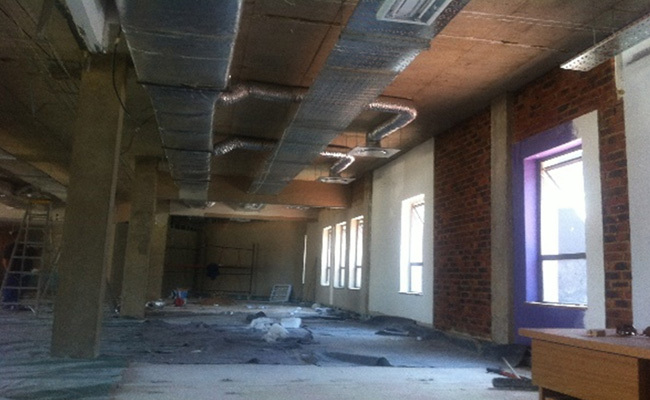 Drywall bulkheads, exposed aircon ducting and cable trays also added to the modern industrial look the Client wanted. 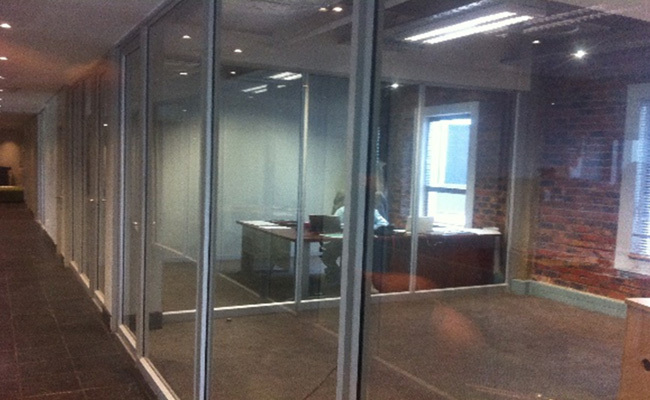 The overall look of the internal office space is a modern open plan working environment suited for a professional company. 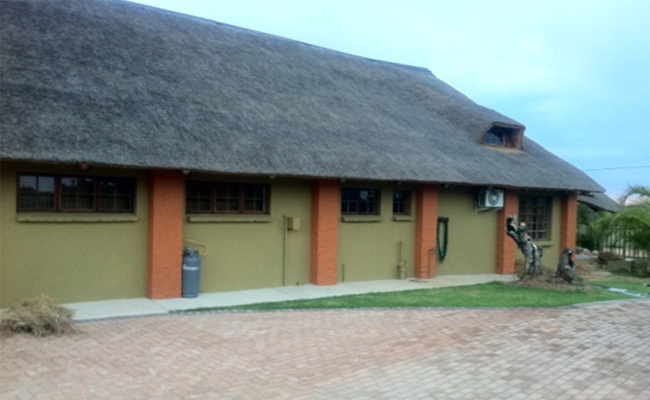 The development consists of the merging of an existing Holiday Resort with a new Retirement Resort, in the bushveld of Limpopo. 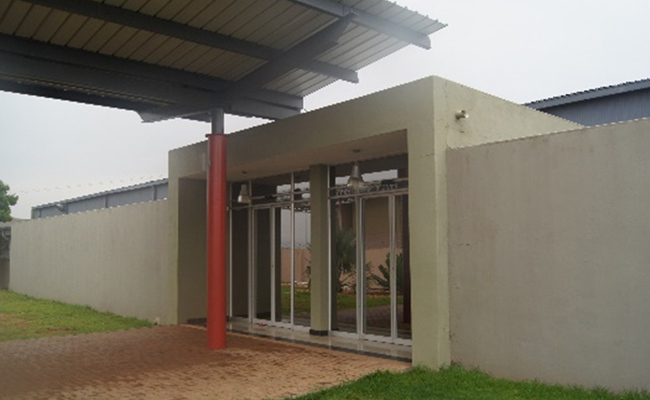 The current developers (Western Breeze Trading) plan to have the development of 430 retirement houses completed in the next 4-5 years. 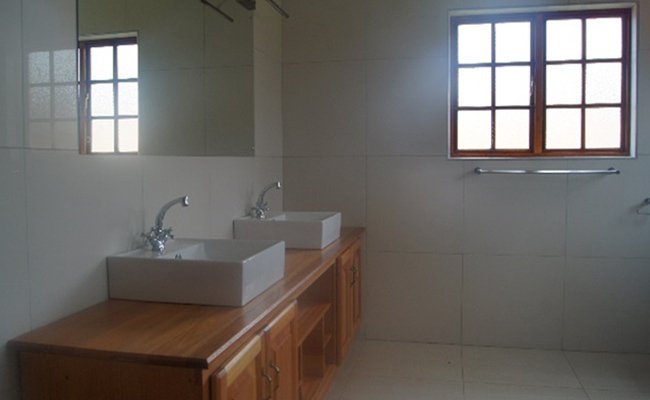 The project started in 2009 with the modification of the existing bungalows into bigger dwellings suited for retirement living. 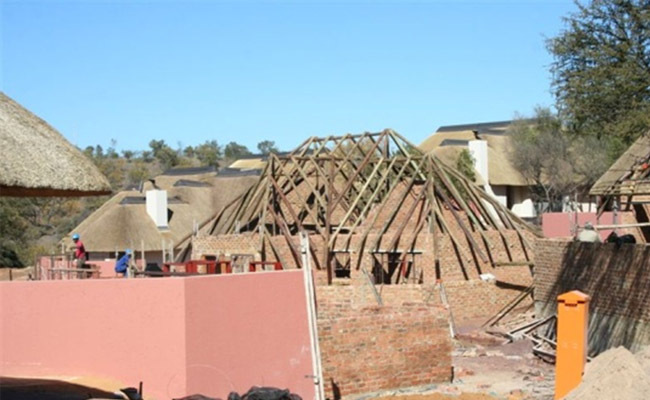 New thatch roofed houses, 2-3 bedrooms, and some higher spec houses, are also being built. 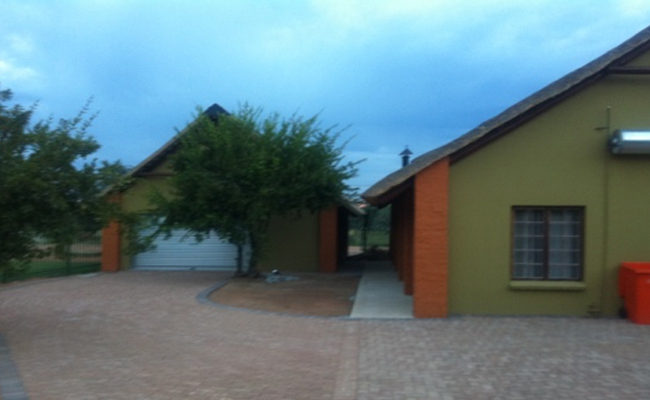 Sizes vary from 120m2 to 160m2 per dwelling. 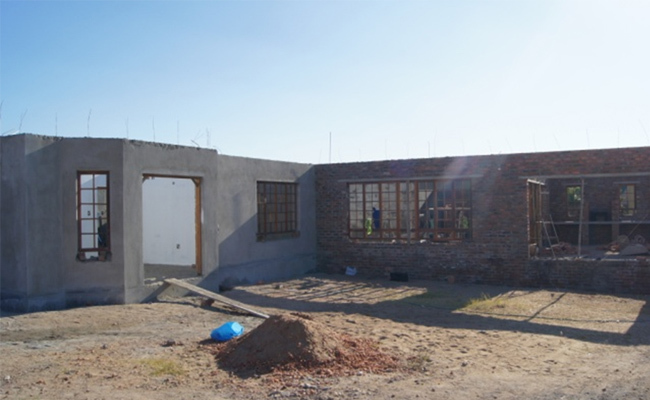 We have completed a total of 12 houses awarded to us by April 2012. 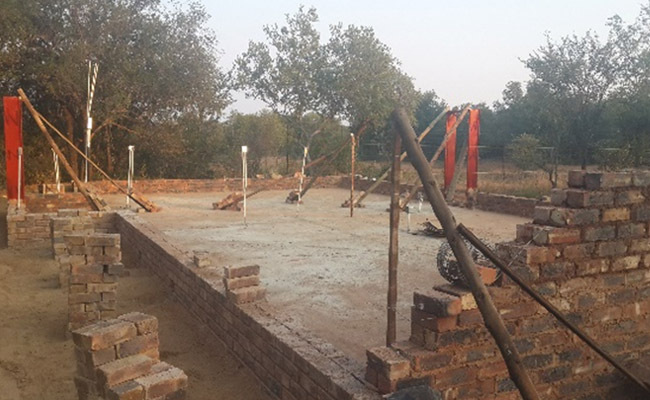 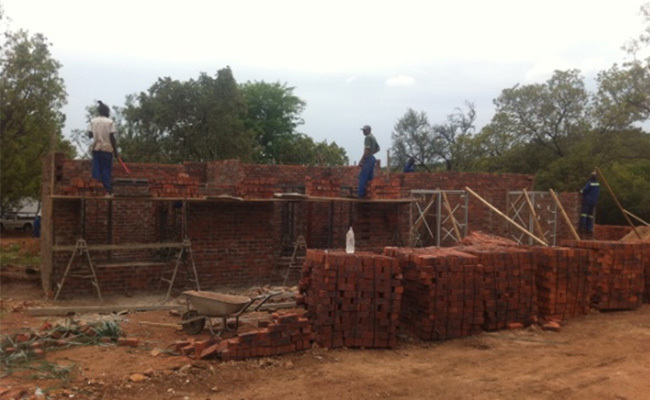 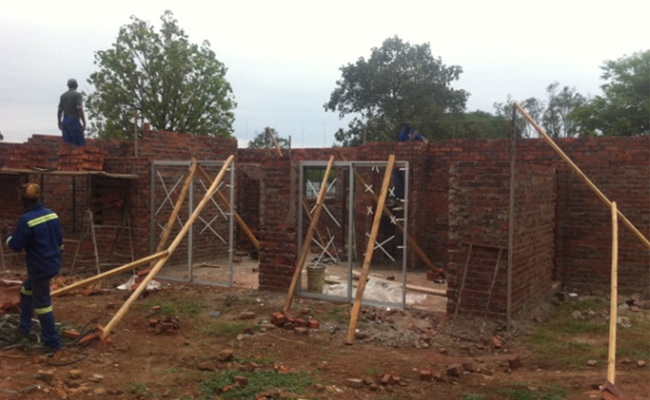 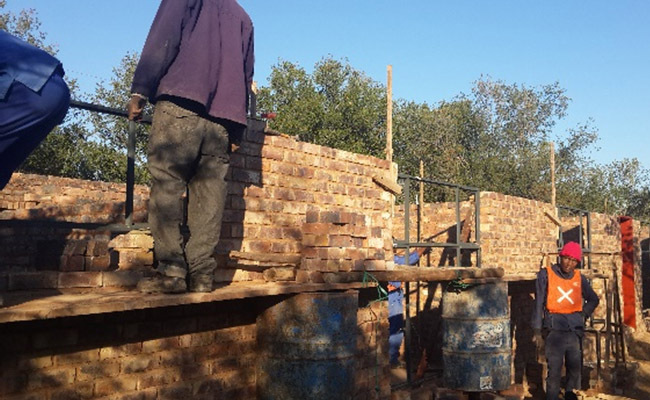 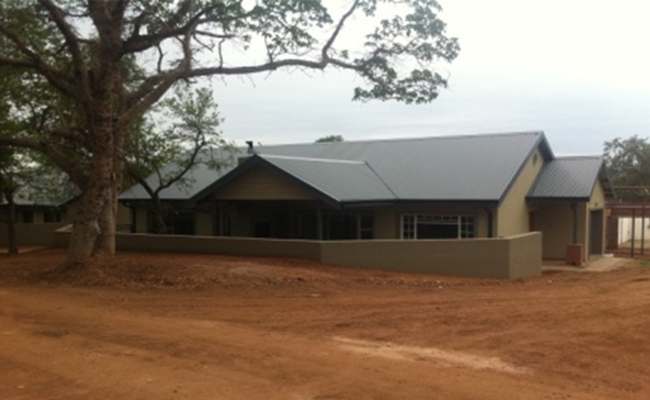 Our projects include residential housing in the Limpopo Province. 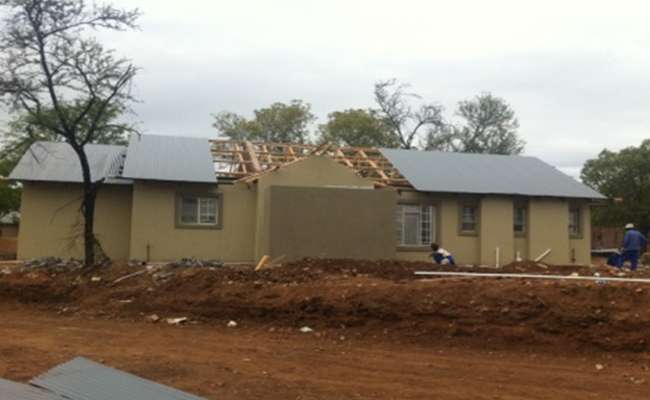 Usually we build to Architect Designed houses, but we also do our own Design & Build to Clients specifications. 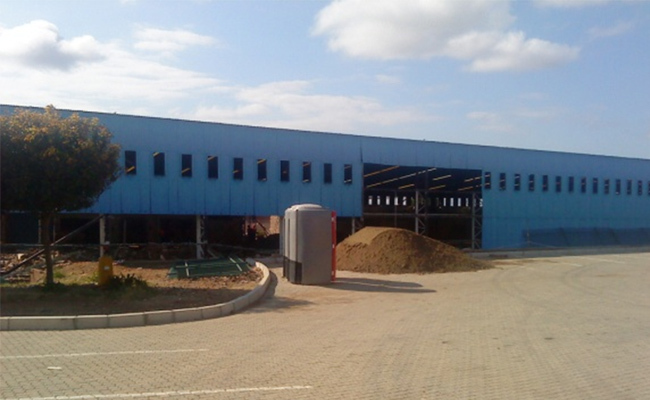 We have constructed 330m2 – 420m2 double storey residential properties for various Clients in Polokwane with high standards of finishing. 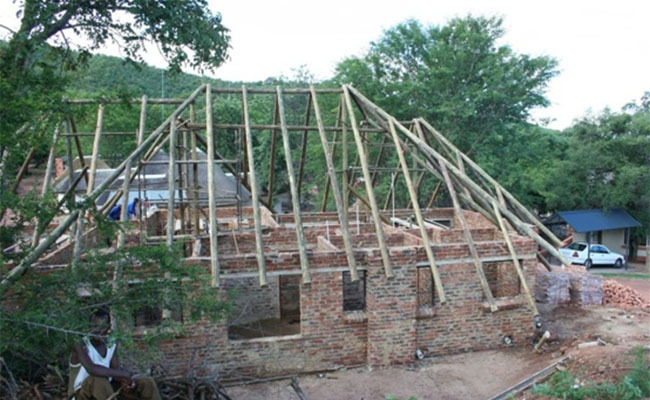 Construction varied from a timber-, concrete- or steel frame or combinations thereof. 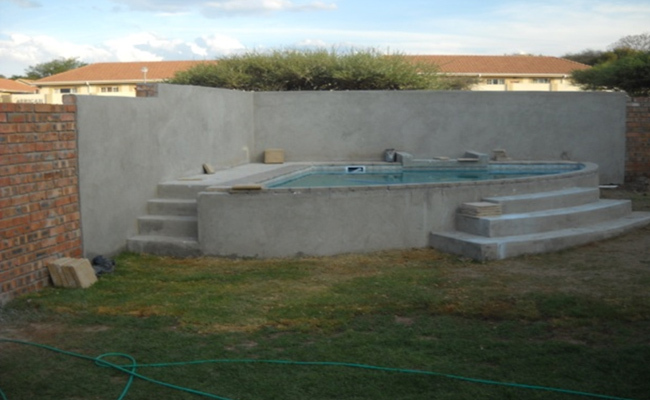 We have specialist sub-contractors for each requirement such as thatched roof houses, swimming pools, Cemcrete flooring and epoxy flooring etc. 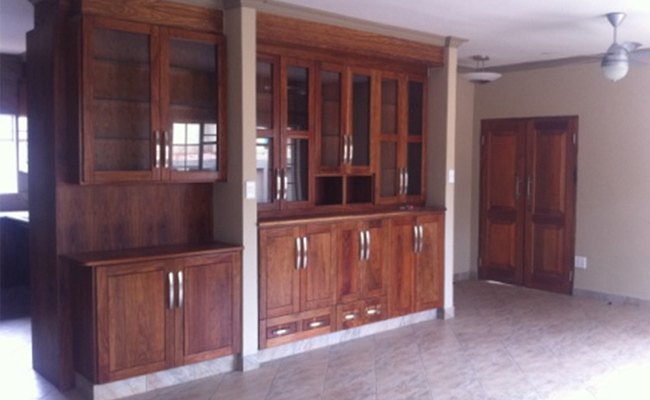 Our Client had an Architect Designed house that he wanted to build. 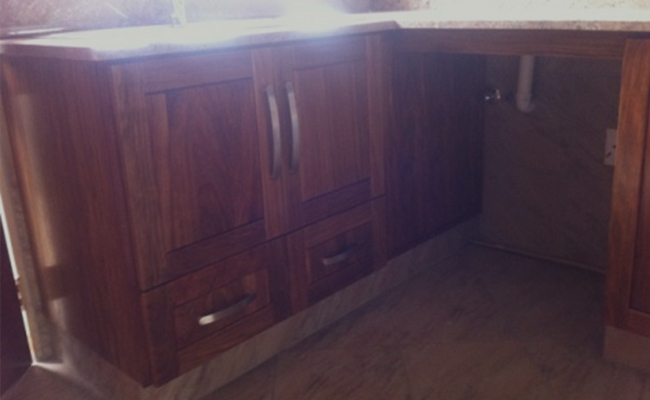 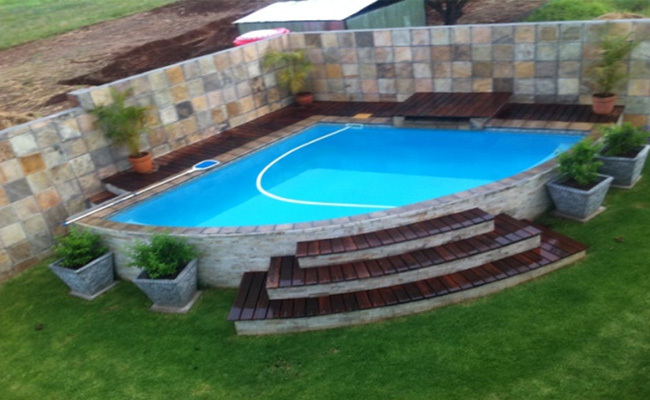 Some adjustments to his plans and designs were incorporated to suit his need, and the project was a great success. 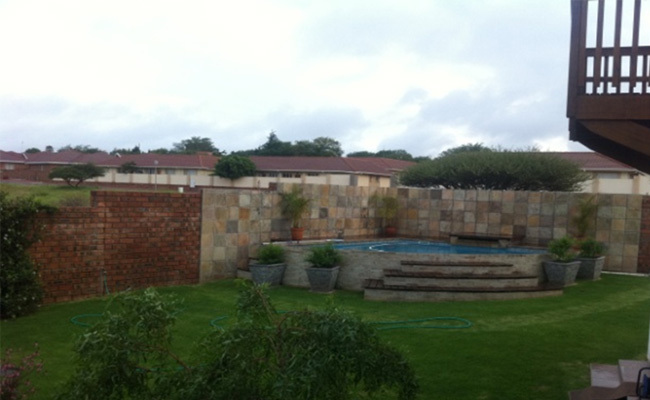 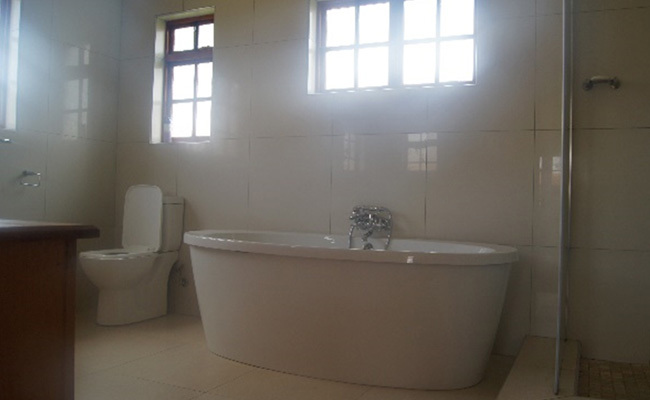 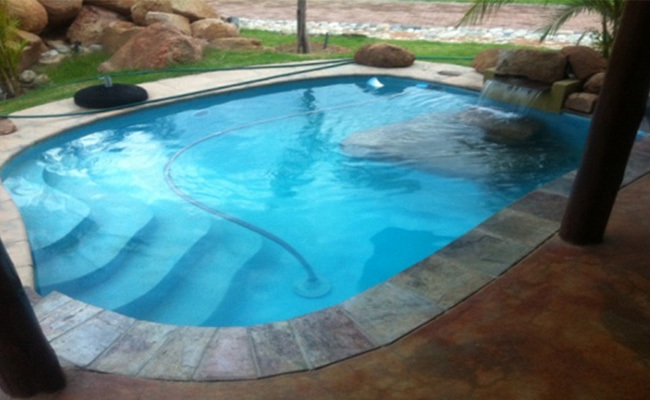 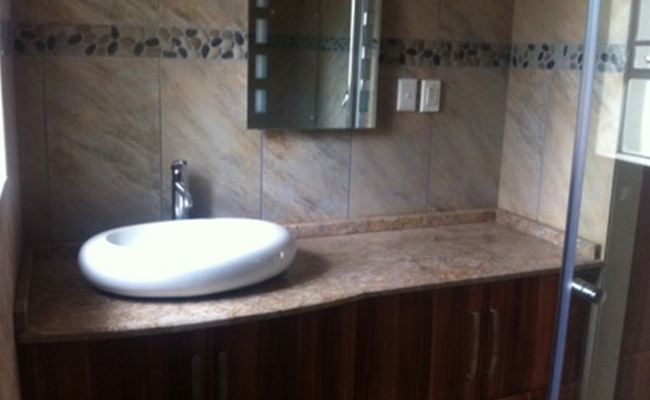 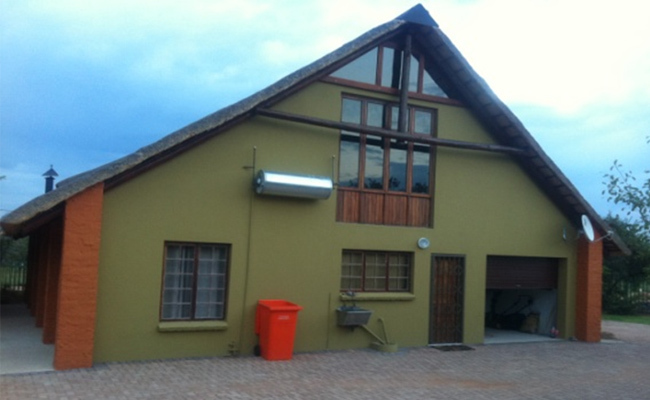 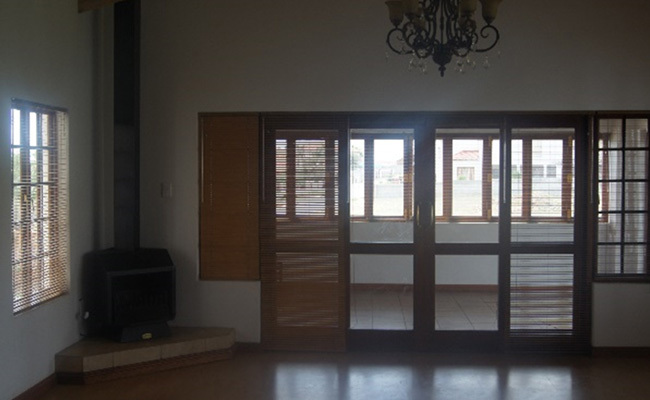 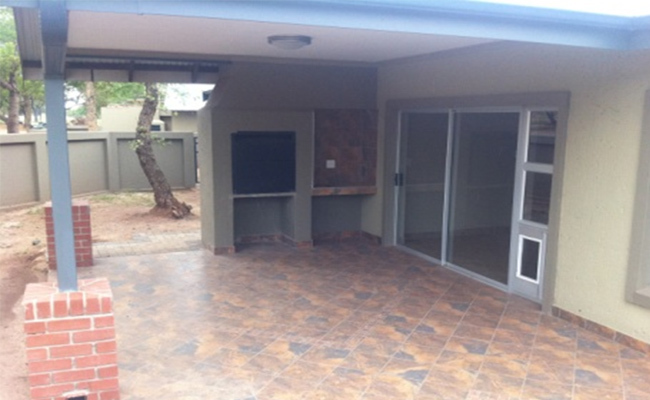 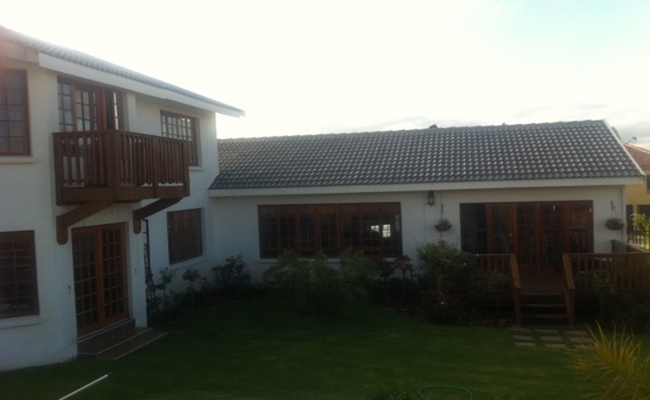 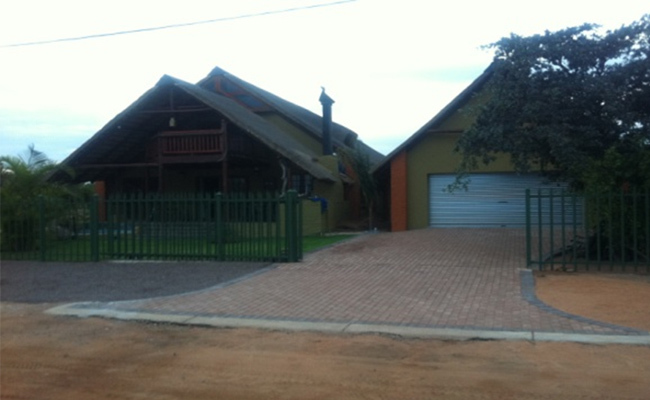 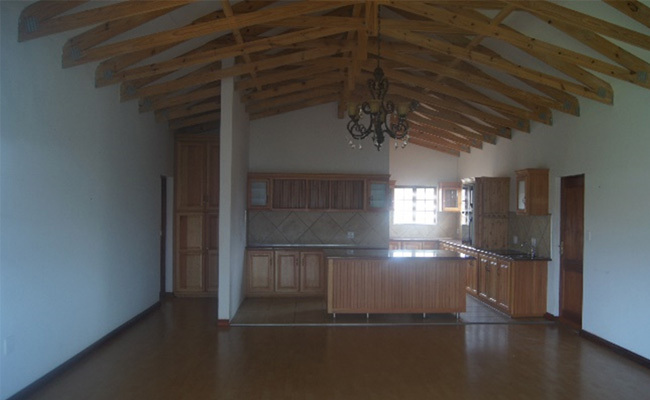 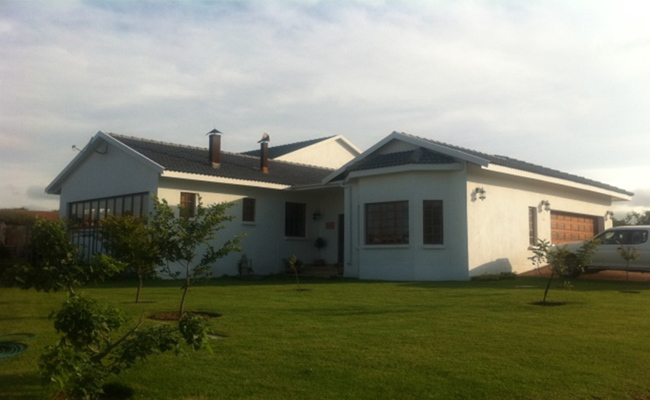 Our Client had the need of a Weekend home at the Aloe Park Resort at Arabie Dam. 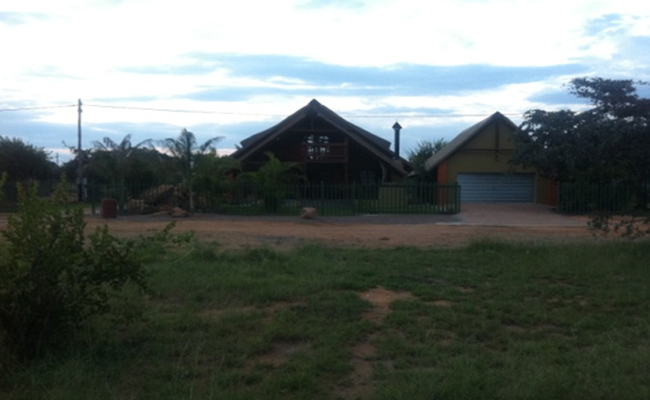 We did a design and build for our Client as requested and the outcome is a double storey, 3 bedroom thatched roof house with swimming pool, garage for a ski boat, security fencing and land-scaping. 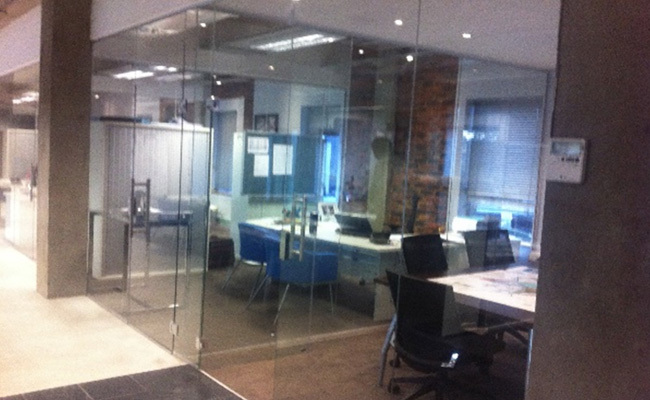 This project really tested our ability to produce a high quality product in a very short amount of time. 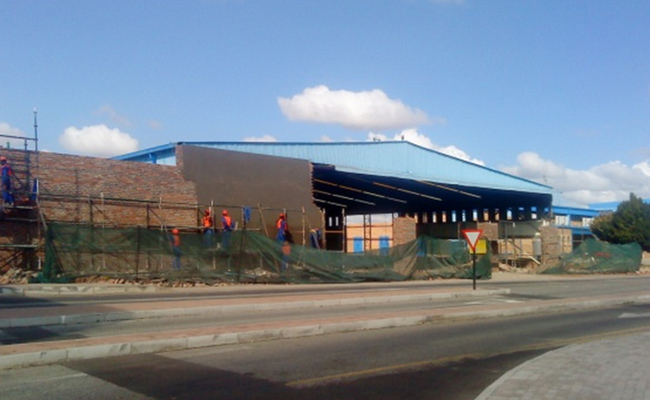 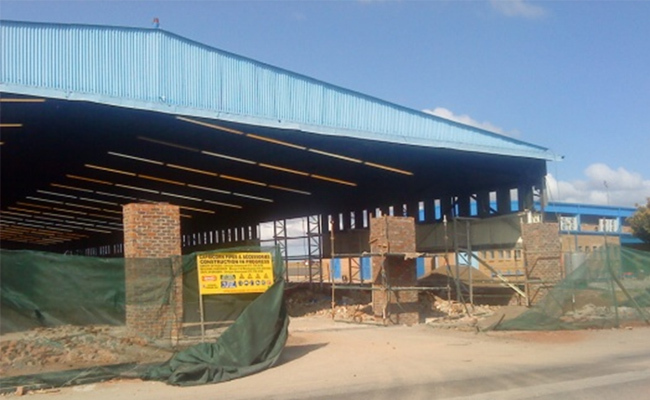 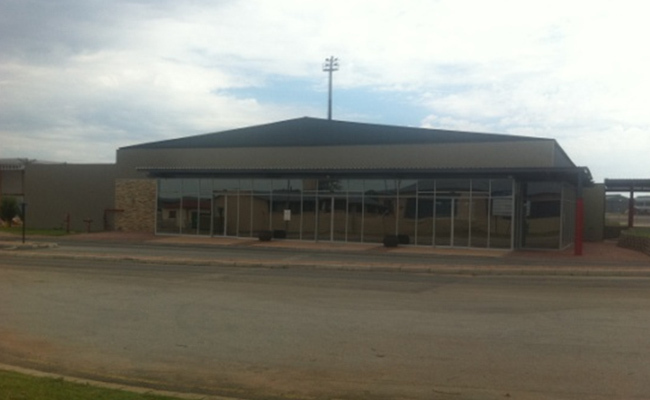 The Client required an additional, temporary, terminal building during the Fifa World Cup to handle the increase in air traffic during the match days in Polokwane. 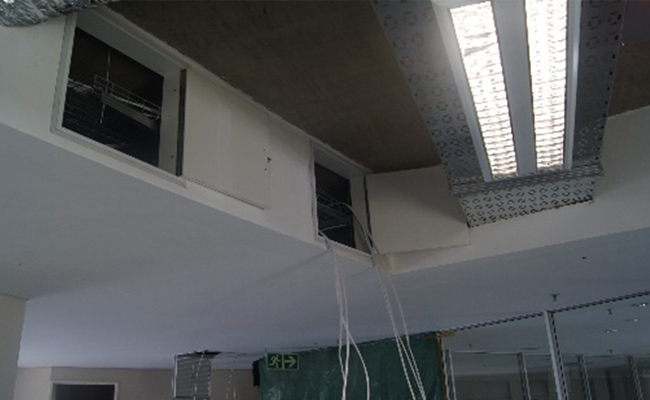 Together with Aurecon Consulting Engineers and Prism Architects, we managed do this on time and within budget, 4 days before the Fifa world cup started in South Africa.